Our associates are our most valuable asset, which is why we offer a comprehensive and competitive Total Rewards program that touches all aspects of your life. 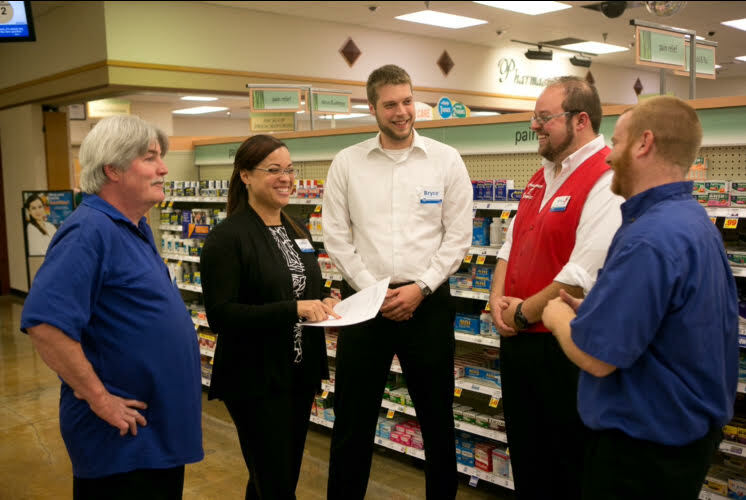 We invest in our associates because we want to be a place where you love to work, and we have an opportunity culture where we encourage you to come for a job and stay for a career. We truly care about our associates, and strive to offer meaningful, personalized benefits while helping individuals, families and communities thrive today and in the future. 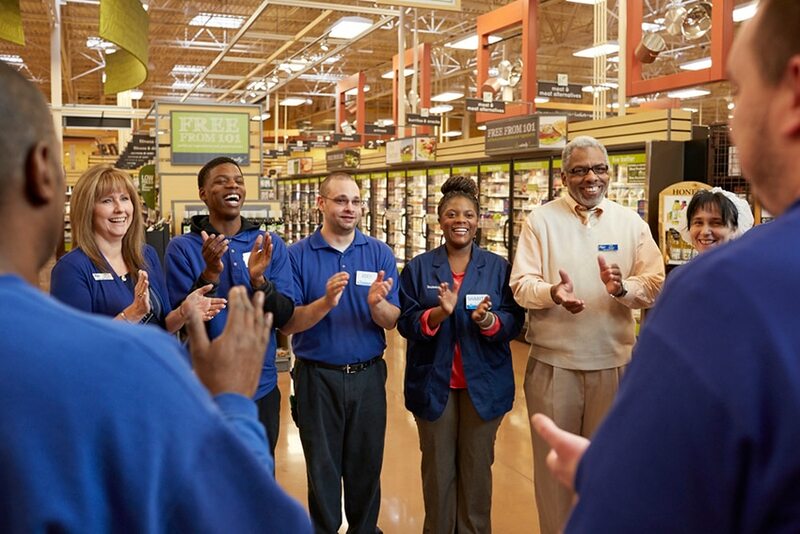 Take a closer look at Kroger’s Total Rewards, and you’ll see the many reasons we’re a great place to build a career. Our Commitment extends beyond words. 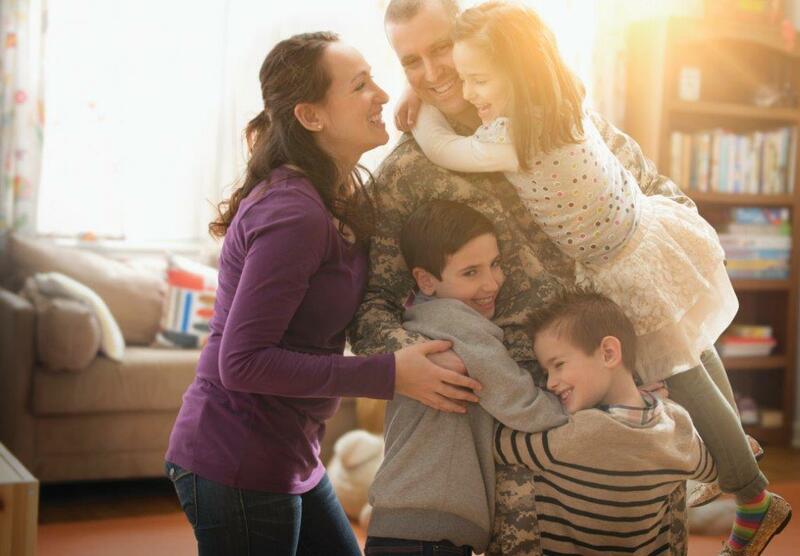 Thanks to the generosity of our Associates, Vendors and Customers The Kroger Co. proudly donated $3.2 million in 2017 to our partners at the USO as part of our ongoing partnership and support of our veterans, service members and their families. Across the United States, 42 million Americans struggle with hunger. At the same time, an estimated 72 billion pounds of food ends up in a landfill every year. As America's grocer, Kroger is committing to doing something about it. Zero Hunger Zero Waste is our mission to end hunger in our communities and eliminate waste in our company.